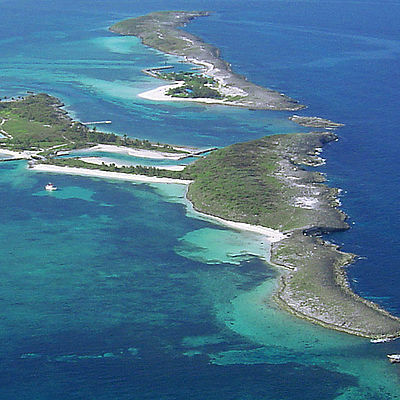 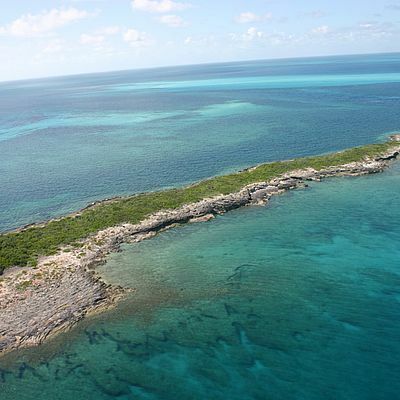 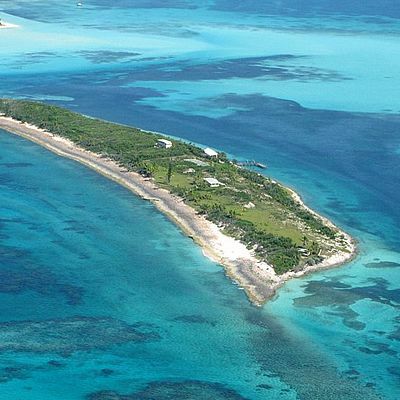 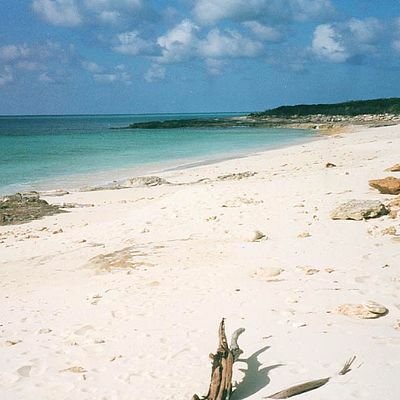 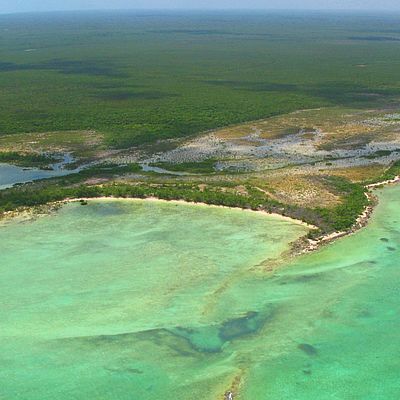 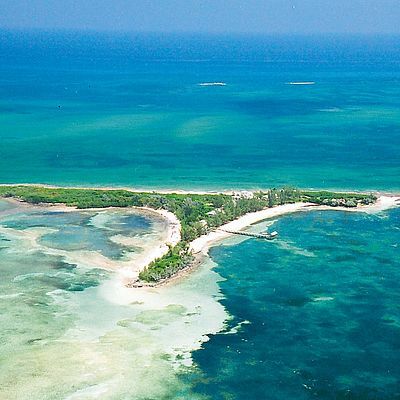 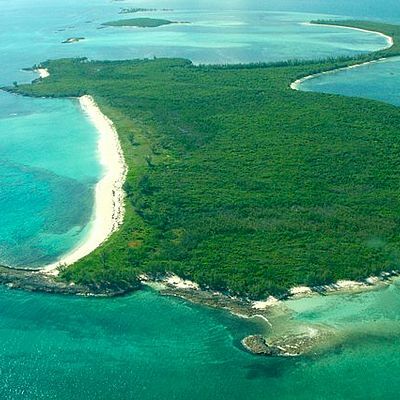 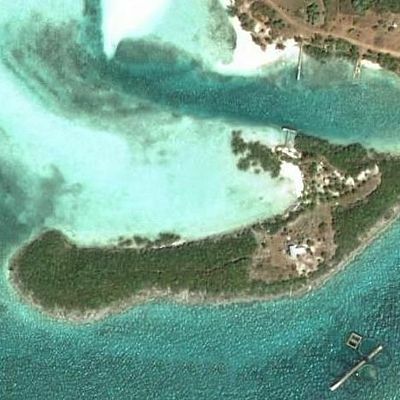 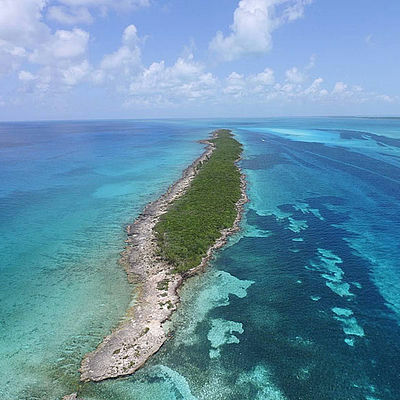 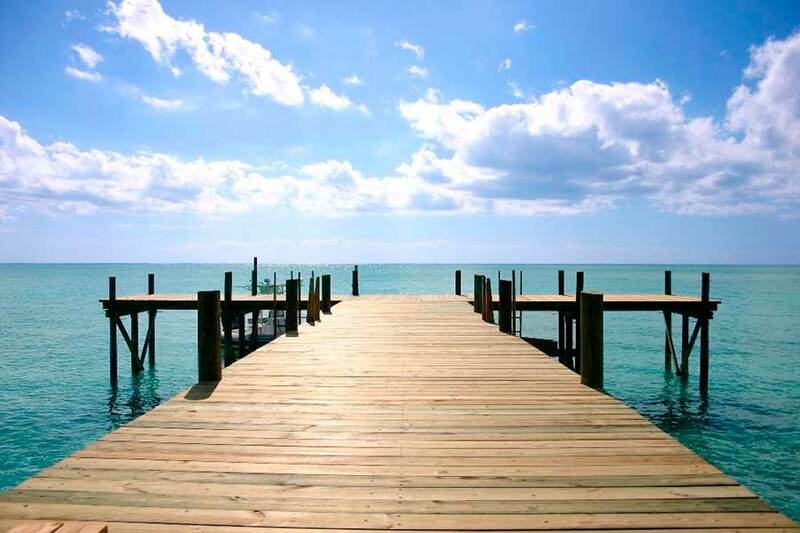 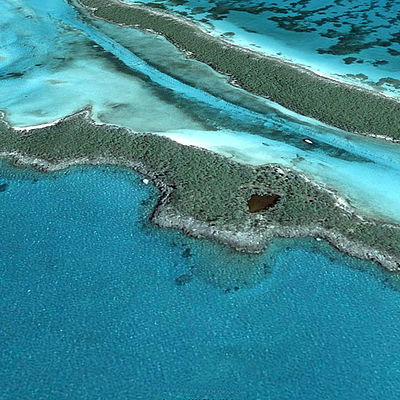 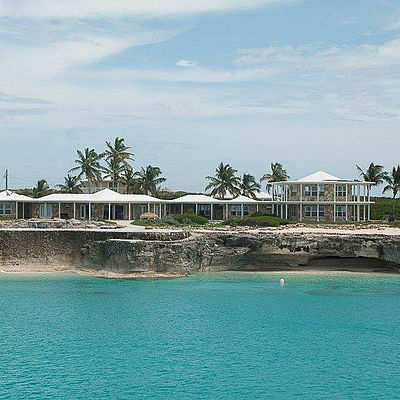 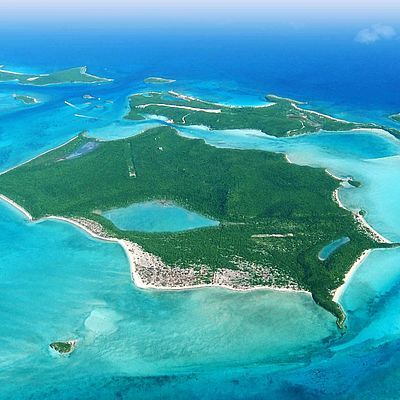 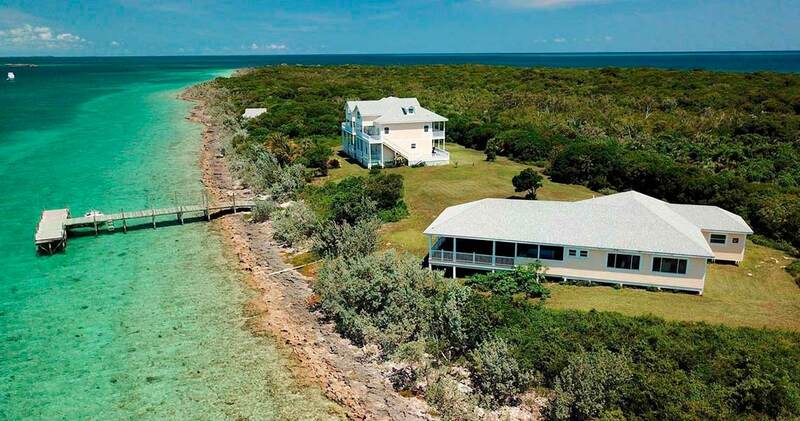 An entire 55 acre private island including Key West styled development for sale in The Bahamas. 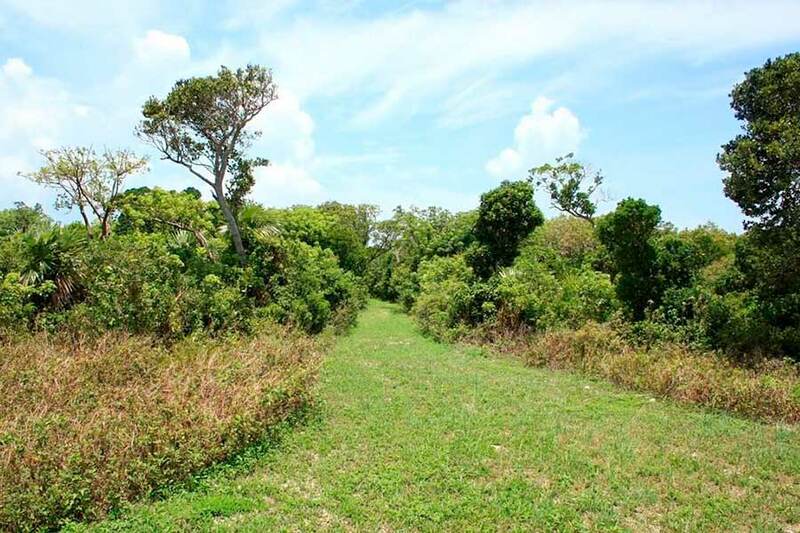 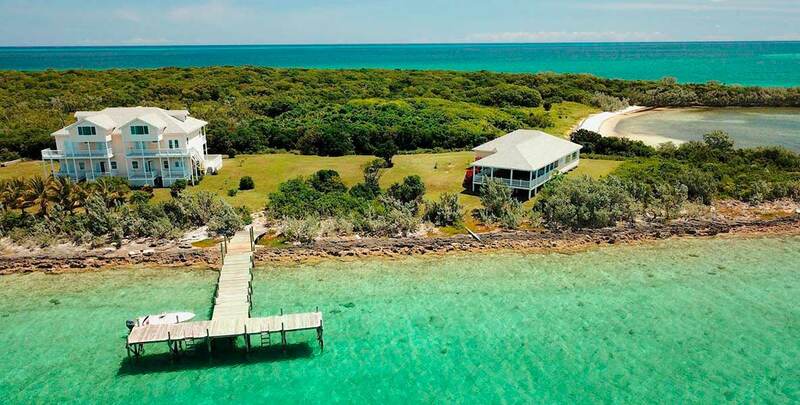 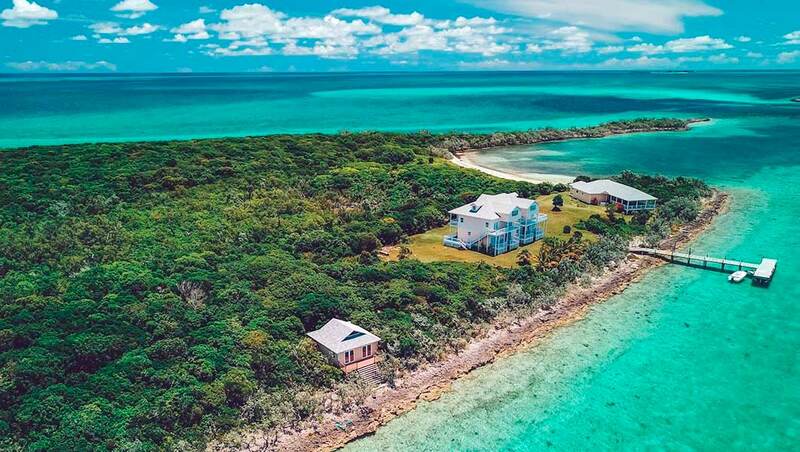 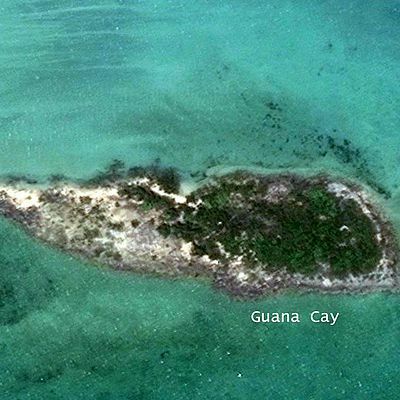 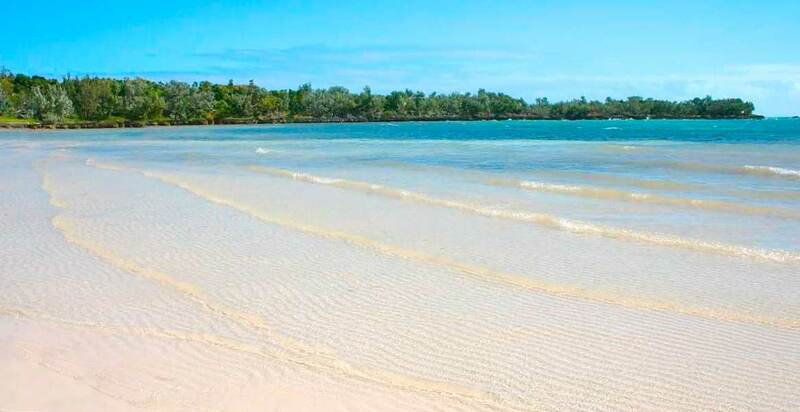 After several years spent diligently gaining the necessary government approvals, duty exemptions and lanning permissions, the freehold of this pristine island Big Fish Cay is now offered for sale. 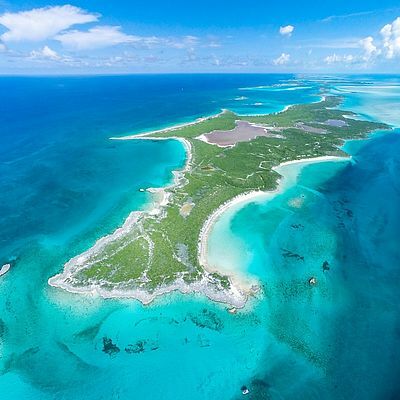 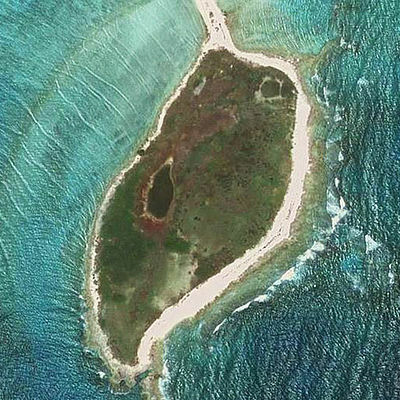 The entire island totaling over 55 acres is located in the northern Bahamas 8.5 miles off the coast of Abaco. 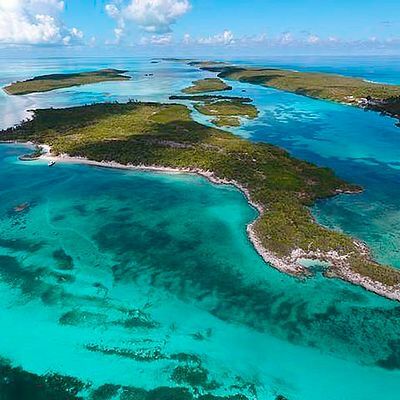 The Abacos are famous for sailing, fishing, snorkeling and diving and are frequented by thousands of Florida boaters throughout each year. 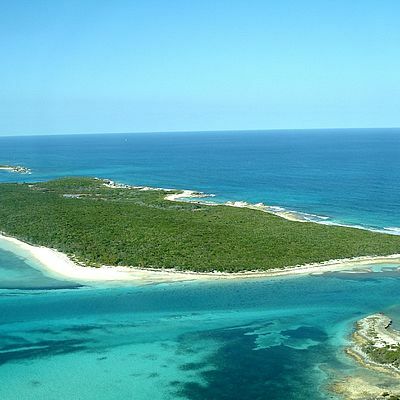 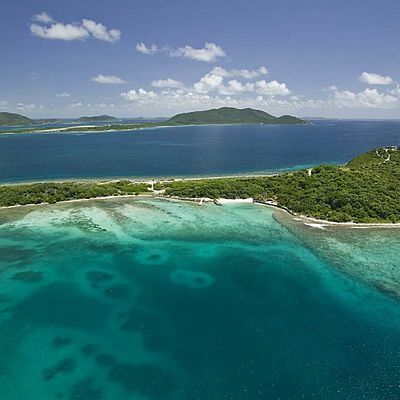 Big Fish Cay is suitable as either a commercial or private island development. 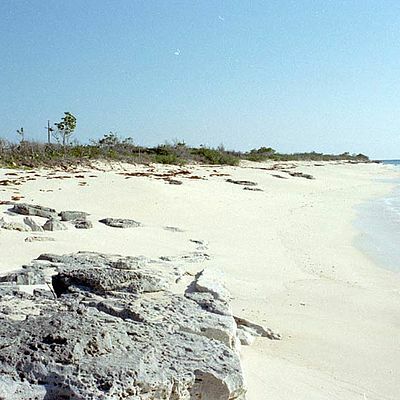 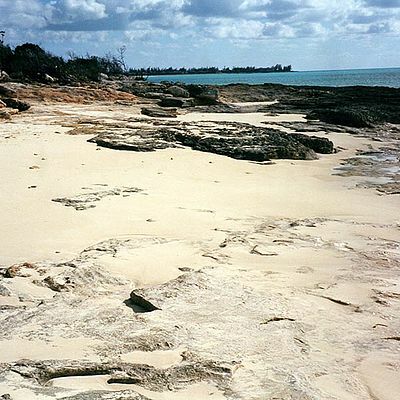 The island has received significant exemptions and permissions from the Bahamian Government for the development as a resort. 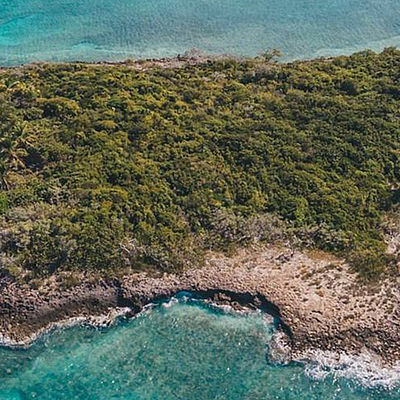 Approval has been obtained for additional villas, condos, shops and a hotel allowing for substantial development of this private island. 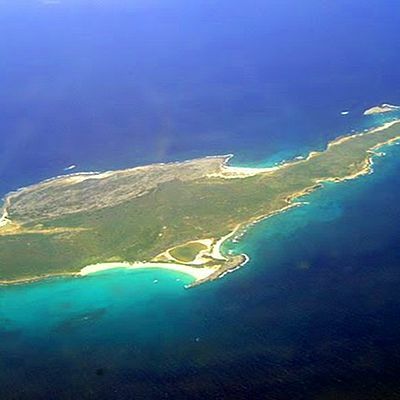 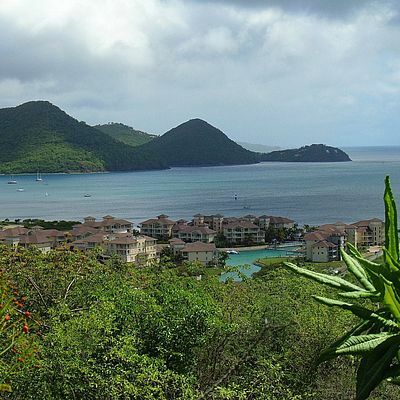 The protected bay on the south east side of the island could be developed as a 100 slip marina. 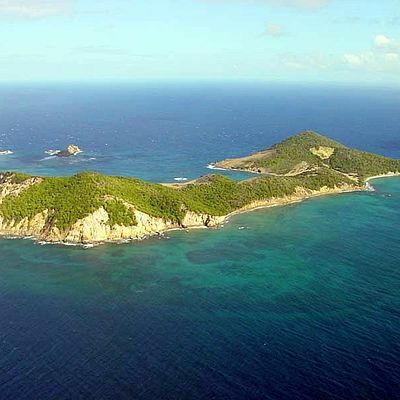 The center of the island could be developed to accommodate a NW/SE runway with a length (TORA/LDA) of 2,750ft. 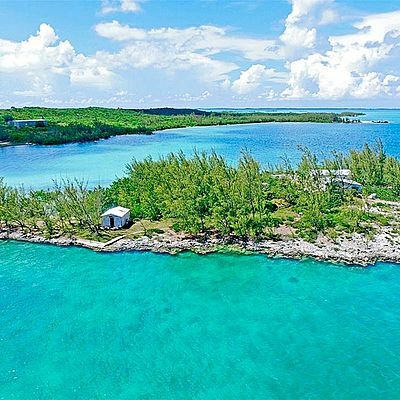 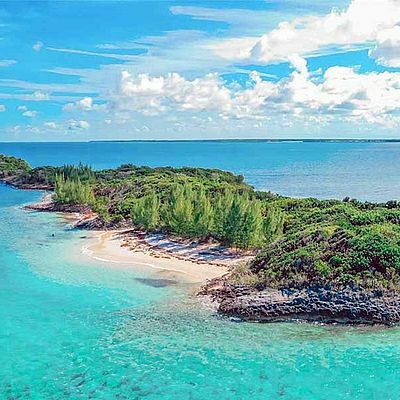 Big Fish Cay is located just 35 miles from Treasure Cay International Airport and four miles from the main arrival route for many vessels traveling from Florida's East coast into The Bahamas. 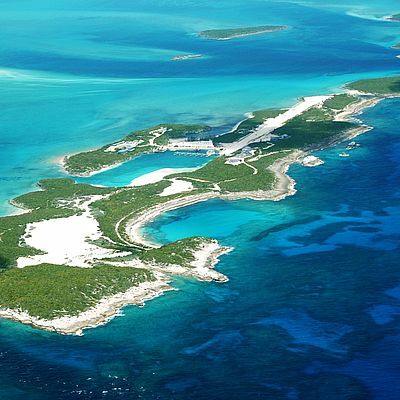 The island can also be accessed by boat directly from Grand Bahama with further access from Freeport to the U.S. 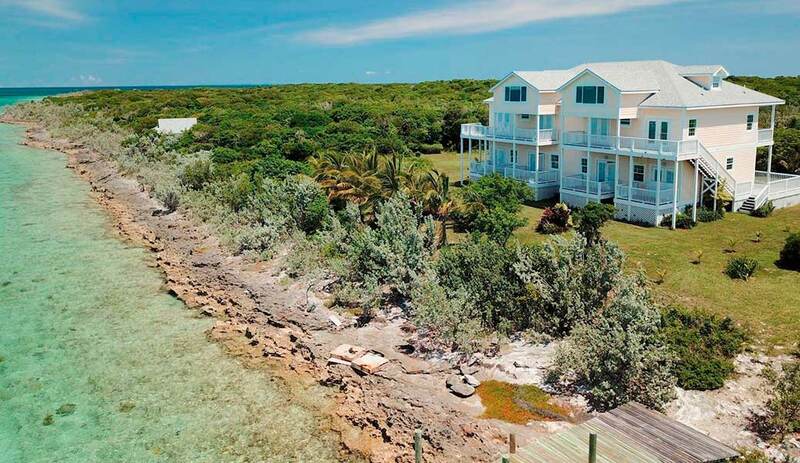 Drawings have already been approved and planning permission granted for a further six condos in the existing Colonial/Key West style. 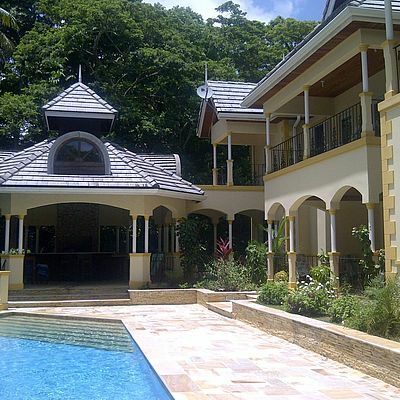 Planning normally only requires 4 weeks and is handled locally in Coopers Town. 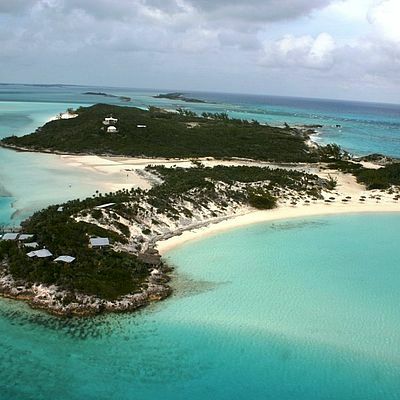 The Bahamas does not charge income tax, corporation tax or inheritance tax. 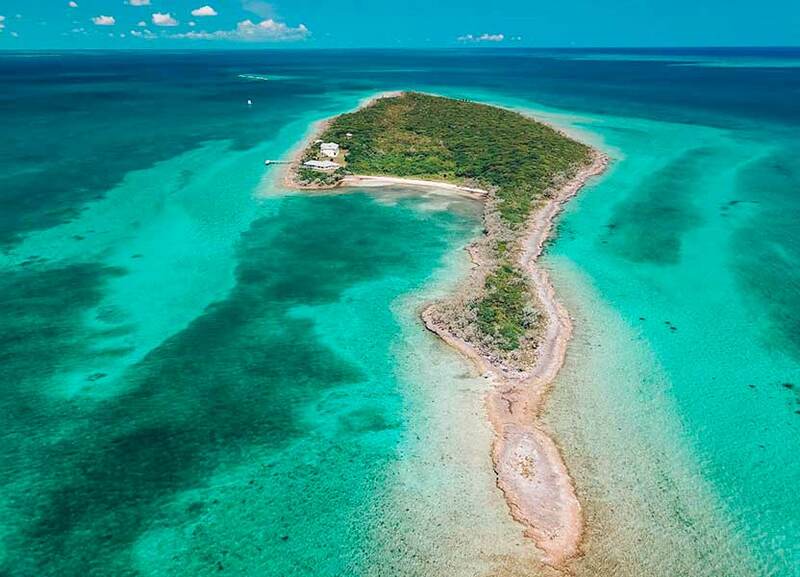 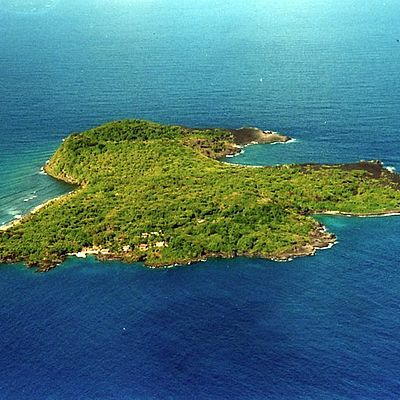 Don't miss this incredible opportunity to purchase a beautiful private island located just 120 miles from Florida!